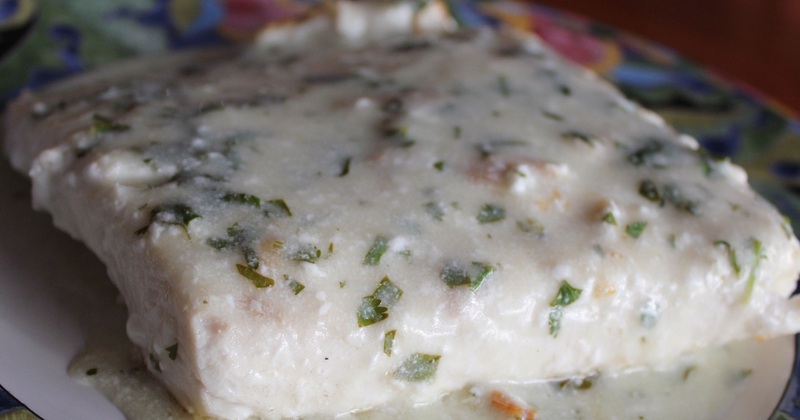 This Halibut recipe has such delightful blend of citrus and cilantro it leaves you wanting more. In small saucepan, melt butter over medium-low heat. Add flour stirring until blended. Add chicken broth and lime juice, a little at a time, whisking until smooth. Stir in cilantro, yogurt, and sugar, mix well. In heavy frying pan heat 1 tablespoon oil. Cook Halibut 2 minutes on each side. Pour sauce over top of fish before serving.